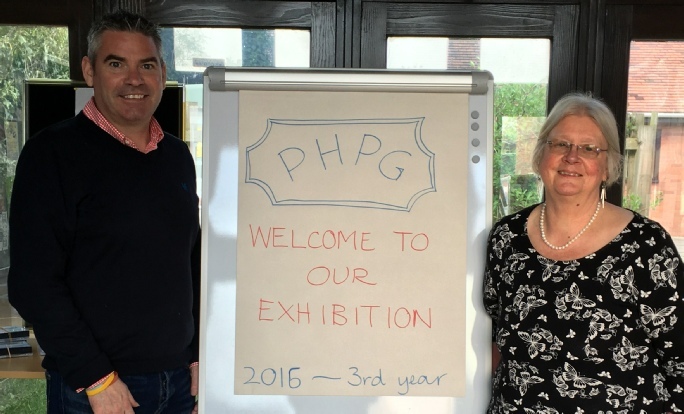 The Polesworth History Project Group's third public exhibition went down well with visitors on 7th May, 2016. It was also a chance for people to admire the village's historic Tithe Barn in which the displays were arrayed. Several members of the PHPG are also in TDCS, so our Chairman went along to show support, and reports that it was well worthwhile. 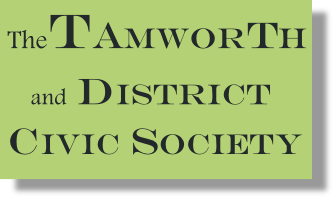 It is nice to hear that this local heritage event was also supported by the Deputy Mayor and Deputy Mayoress of North Warwickshire, and by Craig Tracey, M.P. for North Warwickshire. 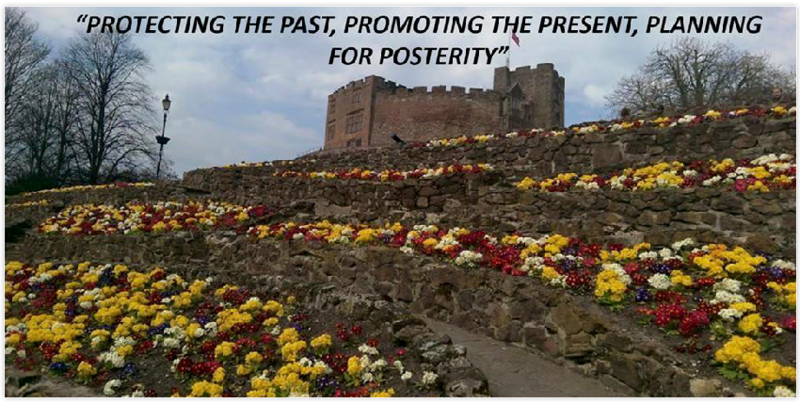 Photo: Margaret Henley, Chairman of the Polesworth History Project Group, welcomes North Warwickshire M.P. Craig Tracey to the Polesworth History Exhibition.